The horror genre will be well represented in 2017 with new offerings from the Alien, Amityville, Annabelle, Insidious, Resident Evil, The Ring, Saw, and Underworld franchises. Three films based on Stephen King books – It, The Dark Tower, and Gerald’s Game – will be released in 2017, along with a new film from M. Night Shyamalan. The Mummy is being revived without Brendan Fraser and with Tom Cruise, and 2017’s releases also include remakes of Flatliners and Suspiria. Here’s a look at some of what horror fans can expect in 2017, listed in alphabetical order. 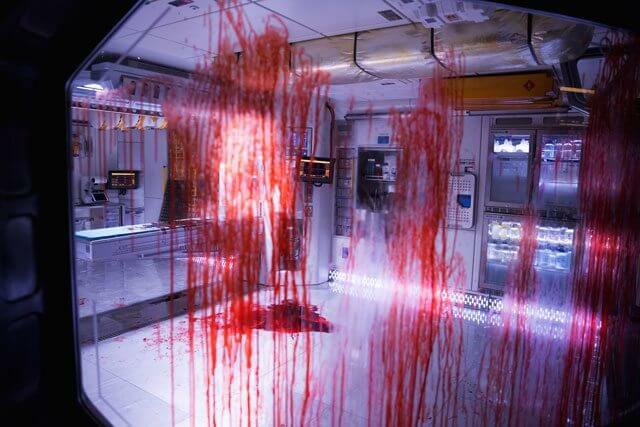 The Plot: Bound for a remote planet on the far side of the galaxy, the crew of the colony ship Covenant discovers what they think is an uncharted paradise, but is actually a dark, dangerous world — whose sole inhabitant is the “synthetic” David (Fassbender), survivor of the doomed Prometheus expedition. The Plot: Belle (Thorne), her little sister, and her comatose twin brother (Monaghan) move into a new house with their single mother Joan in order to save money to help pay for her brother’s expensive healthcare. 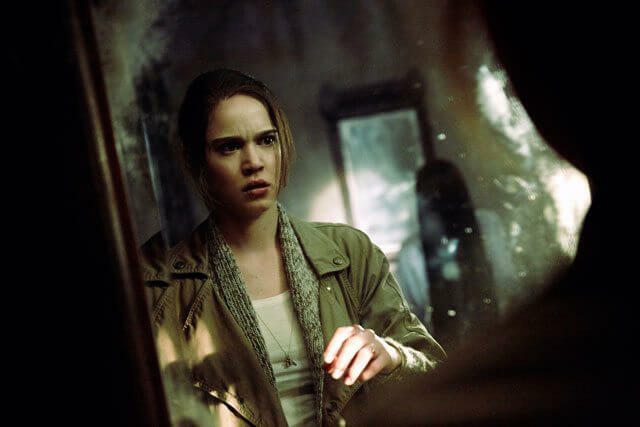 But when strange phenomena begin to occur in the house including the miraculous recovery of her brother, Belle begins to suspect her Mother isn’t telling her everything and soon realizes they just moved into the infamous Amityville house. 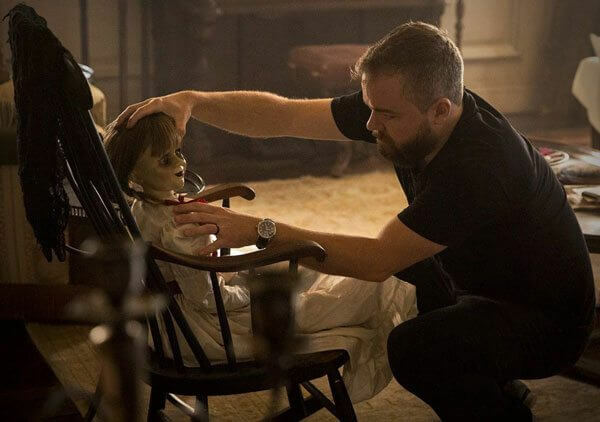 The Plot: In Annabelle: Creation, several years after the tragic death of their little girl, a dollmaker and his wife welcome a nun and several girls from a shuttered orphanage into their home, soon becoming the target of the dollmaker’s possessed creation, Annabelle. The Plot: Bella Thorne plays a hot babysitter who is part of a satanic cult that wants to kill the 12 year old boy she’s babysitting. The Plot: People commit unthinkable acts every day. Time and again, we grapple to understand what drives a person to do such terrible things. But what if all of the questions we’re asking are wrong? What if the cause of all evil is not a matter of what…but who? From the producer of Oculus and The Strangers comes The Bye Bye Man, a chilling horror-thriller that exposes the evil behind the most unspeakable acts committed by man. When three college friends stumble upon the horrific origins of the Bye Bye Man, they discover that there is only one way to avoid his curse: don’t think it, don’t say it. But once the Bye Bye Man gets inside your head, he takes control. Is there a way to survive his possession? The Plot: There are other worlds than these. Stephen King’s The Dark Tower, the ambitious and expansive story from one of the world’s most celebrated authors, makes its launch to the big screen. 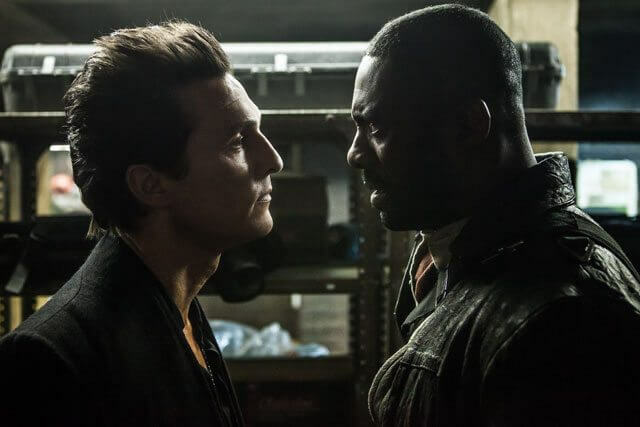 The last Gunslinger, Roland Deschain (Elba), has been locked in an eternal battle with Walter, also known as the Man in Black (McConaughey), determined to prevent him from toppling the Dark Tower, which holds the universe together. With the fate of the worlds at stake, good and evil will collide in the ultimate battle as only Roland can defend the Tower from the Man in Black. The Plot: Four friends break into an abandoned insane asylum in search of a death certificate which will grant one of them a large inheritance. However, finding it soon becomes the least of their worries in a place haunted by dark memories. 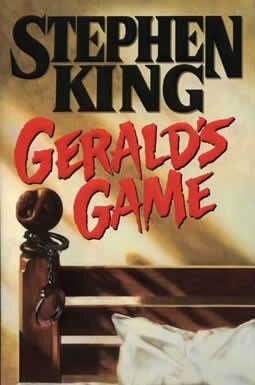 The Plot: Gerald’s Game follows Gerald and Jessie Burlingame, who have gone to their summer home on a warm weekday in October for a romantic interlude. After being handcuffed to her bedposts, Jessie tires of her husband’s games, until things take an unexpectedly tragic turn. Still handcuffed, she is trapped and alone. Painful memories from her childhood bedevil her. Her only company is a hungry stray dog and the voices that populate her mind. As night comes, she is unsure whether it is her imagination or if she has another companion: someone watching her from the corner of her dark bedroom. The Plot: When a young African-American man visits his white girlfriend’s family estate, he becomes ensnared in a more sinister real reason for the invitation. 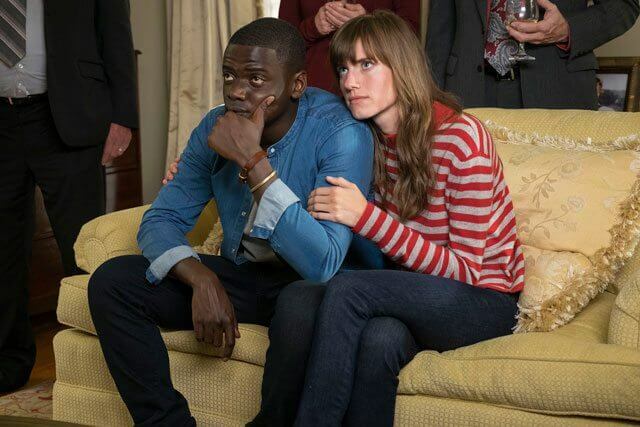 Now that Chris (Kaluuya) and his girlfriend, Rose (Williams), have reached the meet-the-parents milestone of dating, she invites him for a weekend getaway upstate with Missy (Keener) and Dean (Whitford). At first, Chris reads the family’s overly accommodating behavior as nervous attempts to deal with their daughter’s interracial relationship, but as the weekend progresses, a series of increasingly disturbing discoveries lead him to a truth that he could have never imagined. 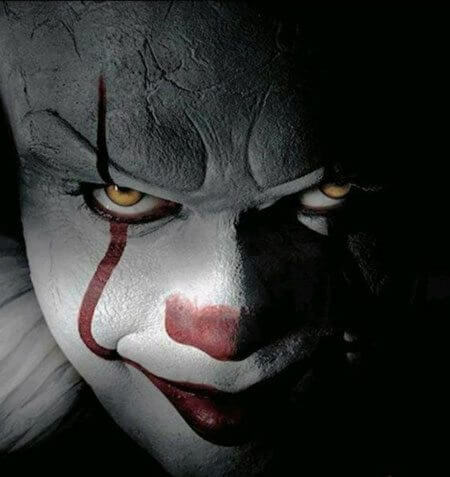 The Plot: New Line Cinema’s horror thriller It, directed by Andrés Muschietti (Mama), is based on the hugely popular Stephen King novel of the same name, which has been terrifying readers for decades. When children begin to disappear in the town of Derry, Maine, a group of young kids are faced with their biggest fears when they square off against an evil clown named Pennywise, whose history of murder and violence dates back for centuries. 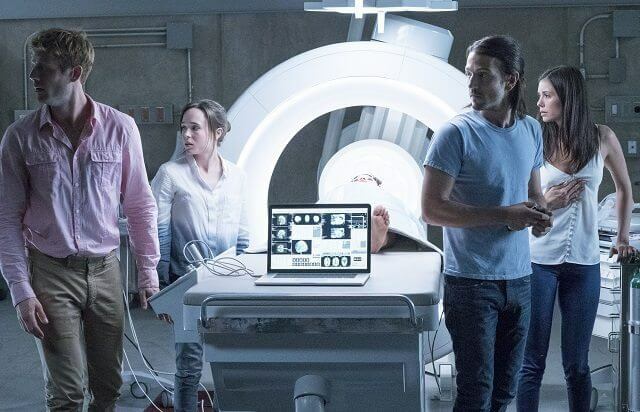 The Plot: The story and cast have not yet been revealed, however it appears Tobin Bell will be reprising his role as John Kramer for the eighth film of the Saw franchise. The Plot: A couple’s relationship is tested when uninvited guests arrive at their home, disrupting their tranquil existence. The Plot: Thought safely entombed in a tomb deep beneath the unforgiving desert, an ancient princess (Boutella) whose destiny was unjustly taken from her is awakened in our current day, bringing with her malevolence grown over millennia and terrors that defy human comprehension. From the sweeping sands of the Middle East through hidden labyrinths under modern-day London, The Mummy brings a surprising intensity and balance of wonder and thrills in an imaginative new take that ushers in a new world of gods and monsters. The Plot: In the pandemic thriller, Patient Zero, humanity is battling intelligent, adrenaline-fueled creatures born from a viral super-strain. 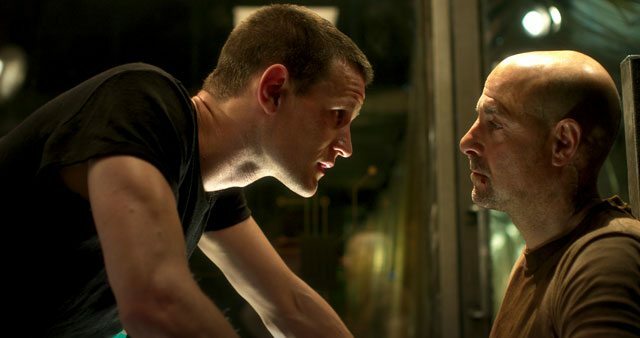 After being bitten, human survivor Morgan (Smith) realizes he is asymptomatic and can communicate with the infected, leading the last survivors on a hunt for Patient Zero and a cure. Resident Evil: The Final Chapter (January 27, 2017) starring Milla Jovovich, Ali Larter, Shawn Roberts, Ruby Rose, Eoin Macken, Rola, Lee Joon-Gi, William Levy, and Iain Glen. The Plot: Based on Capcom’s hugely popular video game series comes the final installment in the most successful video game film franchise ever, which has grossed over $1 billion worldwide to date. 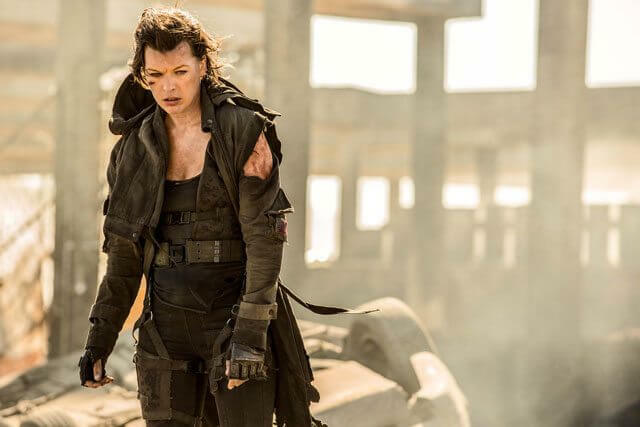 Picking up immediately after the events in Resident Evil: Retribution, Alice (Jovovich) is the only survivor of what was meant to be humanity’s final stand against the undead. Now, she must return to where the nightmare began – The Hive in Raccoon City, where the Umbrella Corporation is gathering its forces for a final strike against the only remaining survivors of the apocalypse. The Plot: While the mental divisions of those with dissociative identity disorder have long fascinated and eluded science, it is believed that some can also manifest unique physical attributes for each personality, a cognitive and physiological prism within a single being. 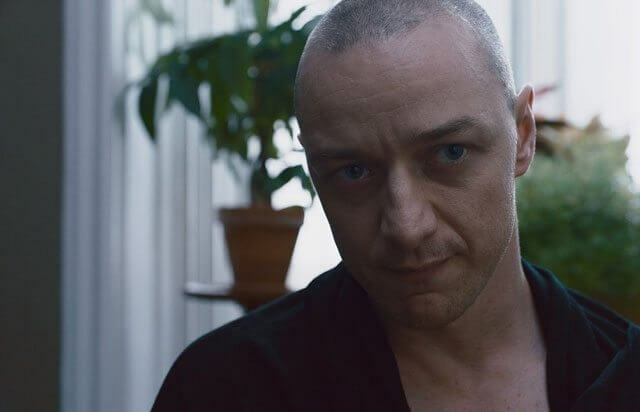 Though Kevin (McAvoy) has evidenced 23 personalities to his trusted psychiatrist, Dr. Fletcher (Buckley), there remains one still submerged who is set to materialize and dominate all the others. Compelled to abduct three teenage girls led by the willful, observant Casey (Taylor-Joy), Kevin reaches a war for survival among all of those contained within him—as well as everyone around him—as the walls between his compartments shatter apart. The Plot: A remake of the 1977 horror film that starred Jessica Harper as Suzy, a young ballet dancer who arrives in Germany to attend a prestigious school and immediately believes there’s something sinister about the Tans Academy. After a series of gruesome murders, Suzy slowly discovers the school’s connection to a powerful witch. 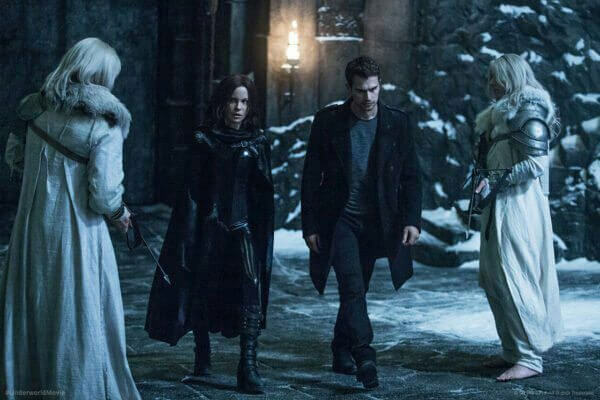 The Plot: Underworld: Blood Wars follows Vampire death dealer, Selene (Beckinsale) as she fends off brutal attacks from both the Lycan clan and the Vampire faction that betrayed her. With her only allies, David (James) and his father Thomas (Dance), she must stop the eternal war between Lycans and Vampires, even if it means she has to make the ultimate sacrifice.